We carefully select our paintings and we have a wide variety of works of art by Greek or foreign artists (Russian, Turks, Chinese etc. ), based on their condition, quality, subject, and we offer them at competitive prices. 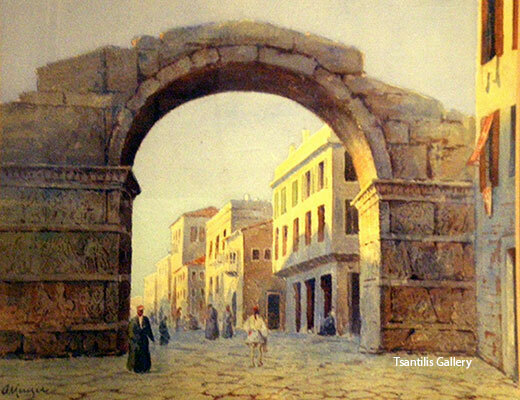 We buy Antique Amber, European, Greek and Turkish Paintings view of the Bosporus and Constantinople, European and Turkish Silver, Far Eastern Art and Fine European Furniture. Our clients are always welcome in our premises for a private viewing of our works of art and consultancy in creating their personal collection. 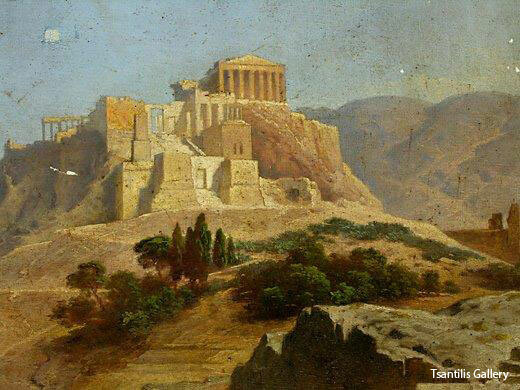 We can arrange to pack and ship antiques and paintings both in Greece and abroad. We accept Greek or foreign 19th, 20th and contemporary paintings by our clients and contacts from around the world and we buy them at an agreed price payed in cash or we can be commissioned to sell them.